Incorporating clever and distinctive wedding thank you cards sayings provides gift givers with a personalized note of gratitude that underscores the senders’ personalities. Creative wedding thank you cards rely on the written word as well as the presentation for a full effect. Before deciding on just the right sayings, explore the dos and don’ts of sending out the notes. For example, common wisdom holds that the cards should be sent out – ideally – two weeks after the wedding, but waiting up to a month is acceptable as well. 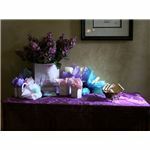 Avoid sending a note of gratitude that sums up thanks for any engagement, bridal shower and wedding gifts. Good manners dictate that each gift receives its own thank you card. Unless a gift is specifically from a group of people, such as the office or the XYZ Family, each gift giver needs to be acknowledged in a separate card. Whether you handwrite or print out wedding photo thank you cards, take a bit of time to put together a number of sayings. Some may be more appropriate for some recipients than others, while specific wordings should be germane to certain kinds of gifts. 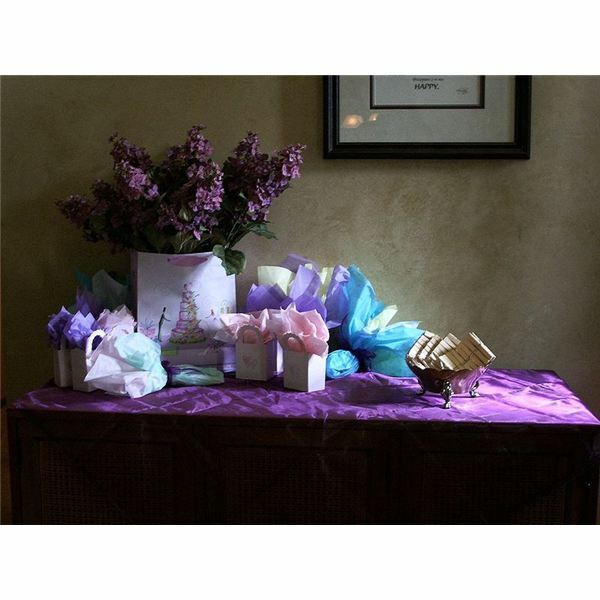 “Thank you so much for entrusting us with the family’s gorgeous ___. It is an honor to now continue this lovely family tradition. We are both so grateful for your presence at out wedding and the warm welcome to the family. We are looking forward to pass on this family heirloom in due time." “Thank you so much for your very generous gift! The ____ (money/gift card) is sure to come in handy when we set up our home and make those first big purchases together. As it stands, we have our eye on a ___ (car, refrigerator, table) and can’t wait to show it to you once we do go out and buy it." “XYZ and I are very grateful for your thoughtful remembrance of our special day. We love the beautiful (or functional) ___ and know that we will enjoy it for many years. Thank you for taking the time to remember us." “Just what we needed! Thank you so much for remembering what it is like to start out life together and putting us on the right track with a useful ___. We will put it to good and frequent use, always remembering with thanks the great ___ (uncle, aunt, friend…) who gave it to us!" “Thank you so much for your generous spirit and for joining us on our special day! We loved having you at the wedding and truly appreciate your kindness. Hopefully we can spend some time together soon." Although pre-printed cards make saying thank-you quite easy, crafting wedding thank you cards with photos of you, the ceremony or an artful image offers a personal touch that the recipient is sure to appreciate. Remember that the wedding thank you cards sayings are just part of the experience. Homemade eco-friendly cards or those printed with desktop publishing software in a number of elegant wedding fonts actually put the finishing touches on the presentation.